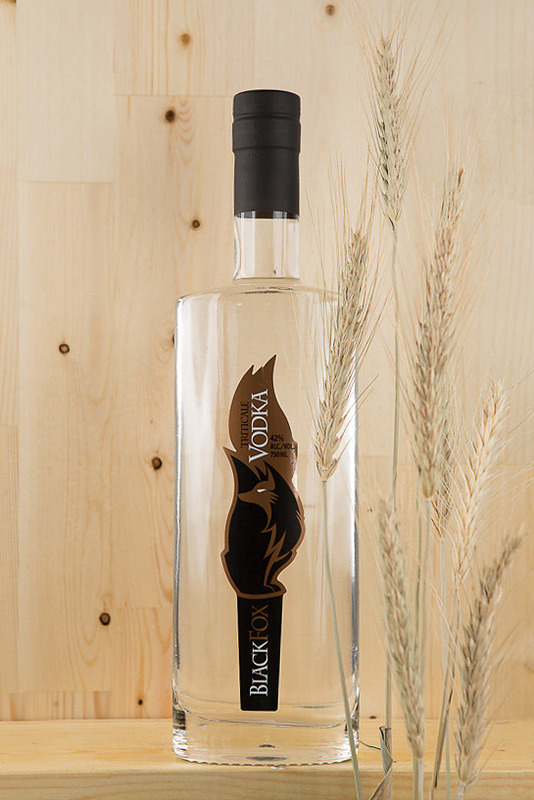 The Black Fox difference: traditional distilling process with expertise. Our spirits are crafted in a traditional manner, while pushing the boundaries of creativity with different grains and flavours. Few distillers combine the passion for agriculture with the skill of distilling. We are very proud to grow 90% of our ingredients right here on the farm. All spirits sold under our name have been fermented and distilled by us. This is quite rare in the world of micro distilleries allowing us to craft spirits of the absolute highest quality. We are Canada’s preeminent on-farm distillery. 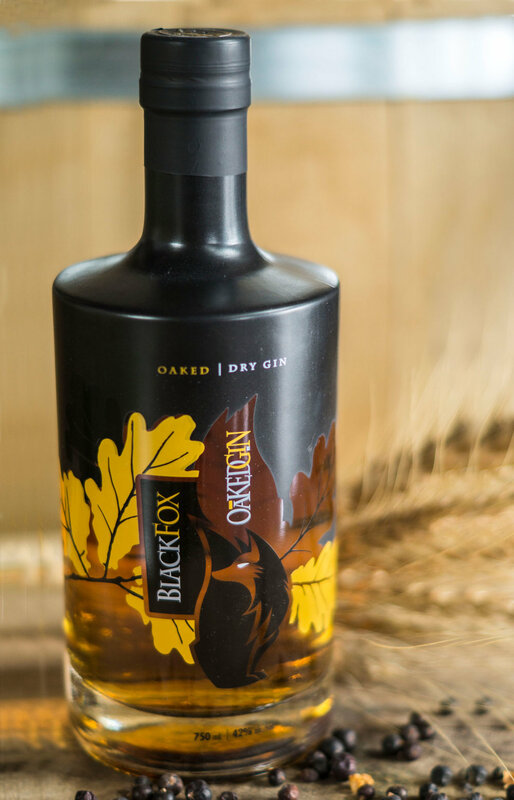 Staying true to our family farm roots, we have taken our passion for growing crops to a new level nurturing the finest fruits and grains to create exquisite libations for you to enjoy. Curious about what makes our distilling process unique?